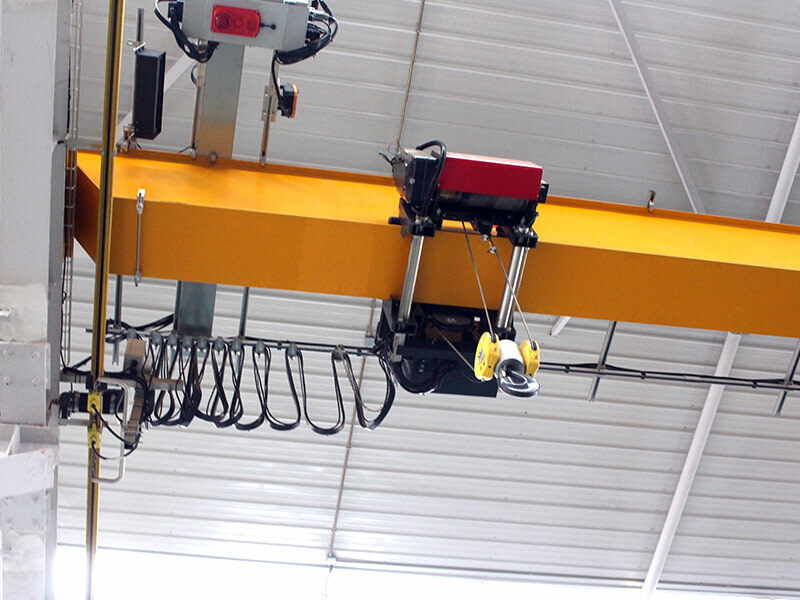 CE Certified Material Handling Roof Crane can be installed on traveling rails on the brackets of building pillars. 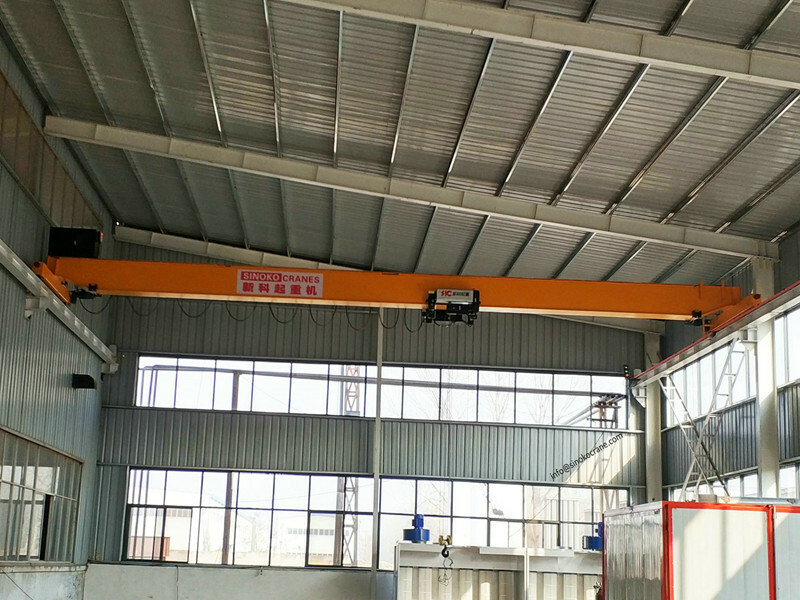 CE Certified Material Handling Roof Crane has a relatively larger capacity and can utilize space below ceiling rafters, and so a wider lifting range is assured. Guiding the path using side rollers provides smooth traveling and the girders can be designed according to the rated load and span. 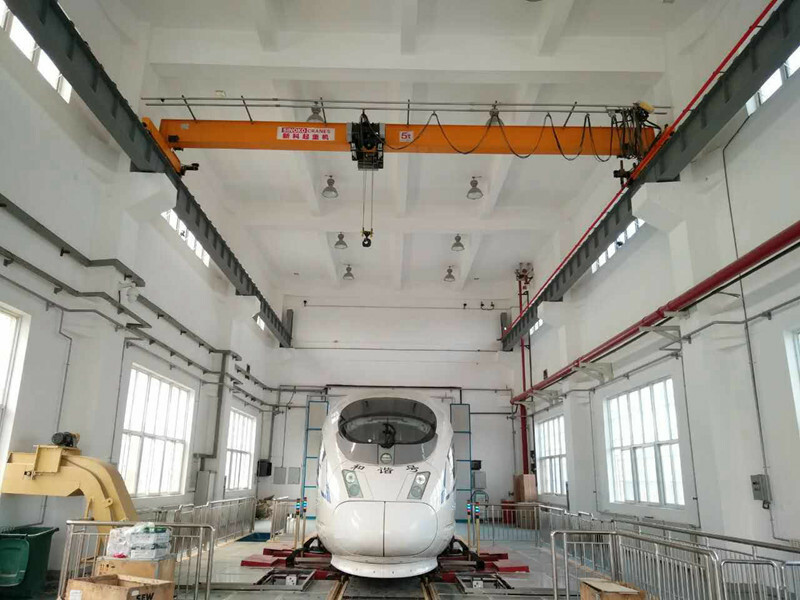 Moreover, the shorter overall length of the end carriage and the gearedmotor installation in optimum position allows for a more effective use of work space. 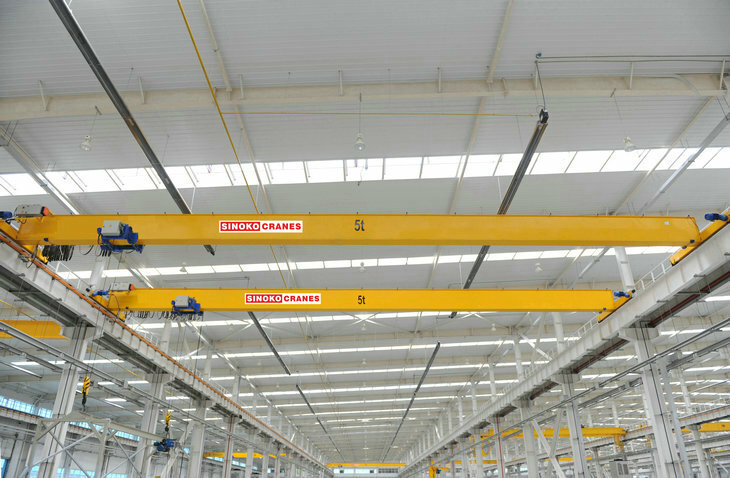 CE Certified Material Handling Roof Crane is a compact lifting machinery designed and manufactured in the strict according with FEM, DIN and ICE standard. CE Certified Material Handling Roof Crane wheel assembly are technically advanced and successfully used in different industries like steel plant, rolling mill, cement plant, fertilizer plant, paper mill, chemical industries, etc. Wheel material: ZG430-640 cast steel, 60#, 65$ 65Mn, 42CrMo, 45# or according to your demand. Space luxury cabin, large wide view, tempered class. easy open to clean. 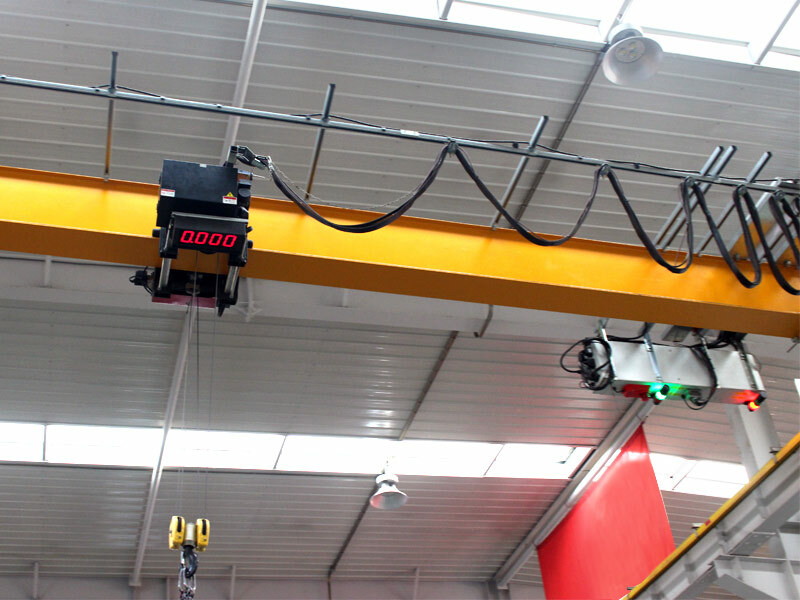 Ergonomic chair and flexible linkage control console, need professional crane drive.